We are located at 85 Chapel Street in Needham MA. 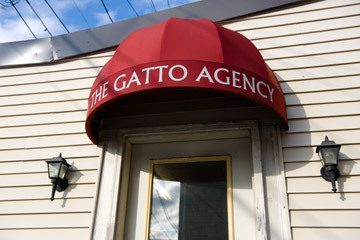 The entrance to our office is located in the right rear of the building under a crimson Gatto Agency awning. We love it when people stop by to say hello.